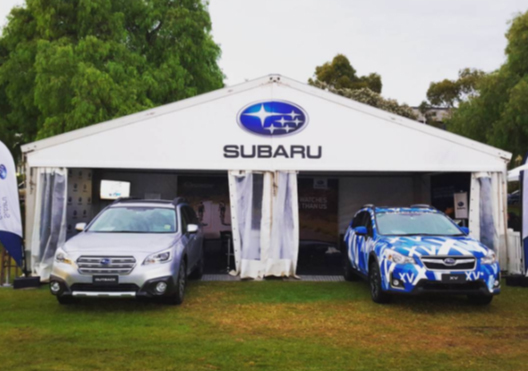 Subaru are incredibly proud and excited to once again be a sponsor of the Tour Down Under, and the 2016 event looks like it’s going to be as spectacular as ever. 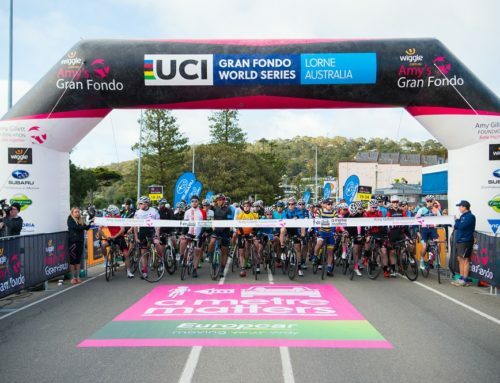 From the Subaru King of the Mountain, to the dotted jersey, we can’t wait for it to start. 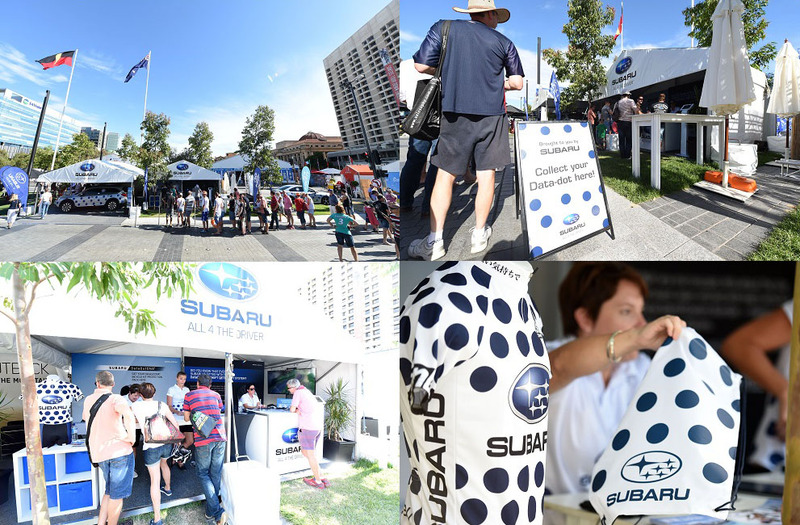 From January 16th – 24th, Subaru will have a marquee onsite at the TDU Village showcasing the best of our technology, models and love of cycling. Subaru EyeSight® is our innovative driver assist technology. Using three-dimensional images captures by multiple cameras that are mounted to the top of the windscreen, the technology alerts drivers to any potential warnings, prompting them to take action. Why not swing by the marquee to see it in action? We’ll have an EyeSight® camera connected to a screen where we’ll be giving an inside look to how it all works. DataDotTDS® Technology is the ultimate theft deterrent and is something we’re very passionate about at Subaru. 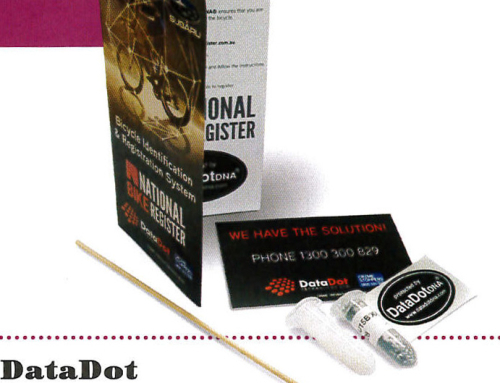 A DataDotTDS® is approximately the size of a grain of sand and each Subaru contains approximately 7000 laser-etched with the vehicles unique VIN (Vehicle Identification Number) across various components allowing the car or parts to be traced. 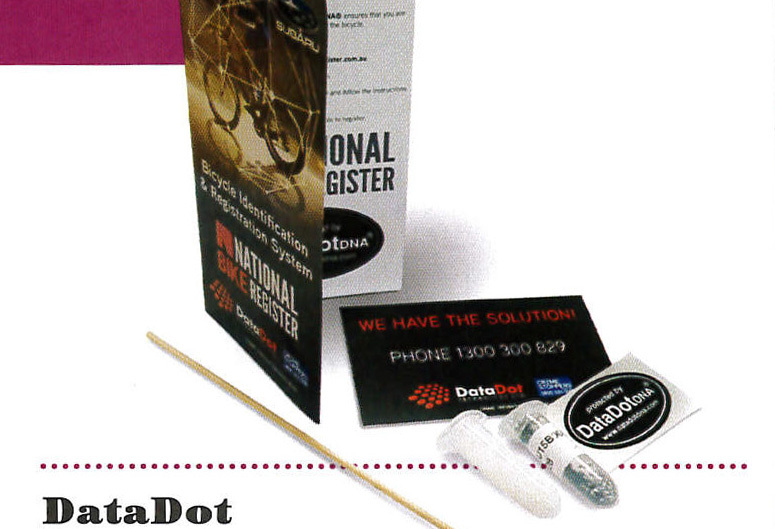 If you’re one of the 5000+ planning on entering the Bupa Challenge at the TDU, we’ll be offering all riders a free DataDotTDS® Bicycle Protection Kit, as well as a Bike on Roof kit, throughout the week to keep your pride and joy safe at all times. Prior to its launch in mid-2016, Subaru will be showcasing a Subaru Levorg concept car for the very first time in Australia. If you’re attending the TDU, you can be one of the first in the country to see the model in the flesh and we can’t wait to show you. We’ll have members of the team on site to answer any questions and let you take a closer look. Also on site will be the new 2016 Outback and 2016 Subaru XV models. 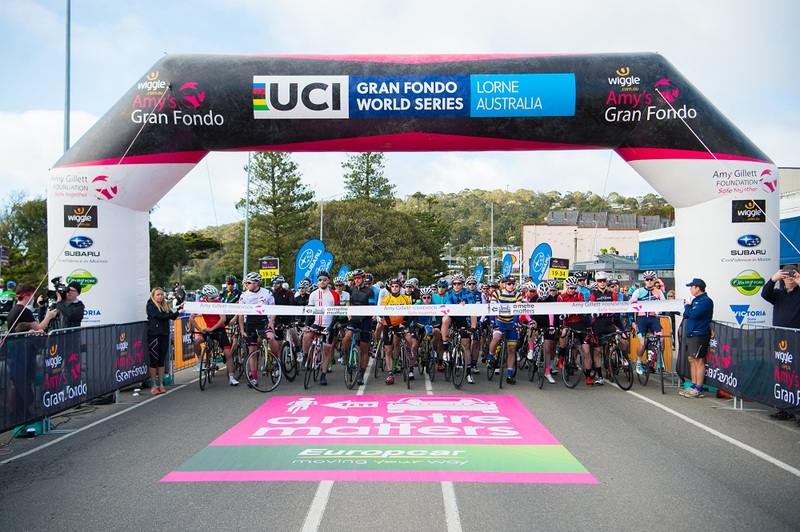 We’re also incredibly excited to welcome several of our ambassadors to the TDU Village throughout the event. Paul West of River Cottage will be onsite on the Jan 16th for a meet and greet, and on the 17th he’ll be showcasing his cooking skills for a live demonstration, where he’ll be rustling up some culinary treats that you won’t be able to resist. 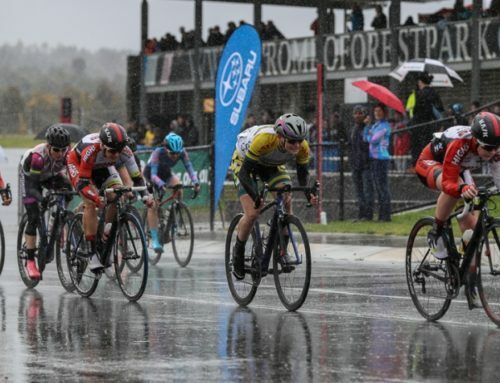 Brad McGee, one of Australia’s most popular cyclists, will be participating in a Q&A on Jan 20th and he’ll be taking part in the Join the Dots ride too. 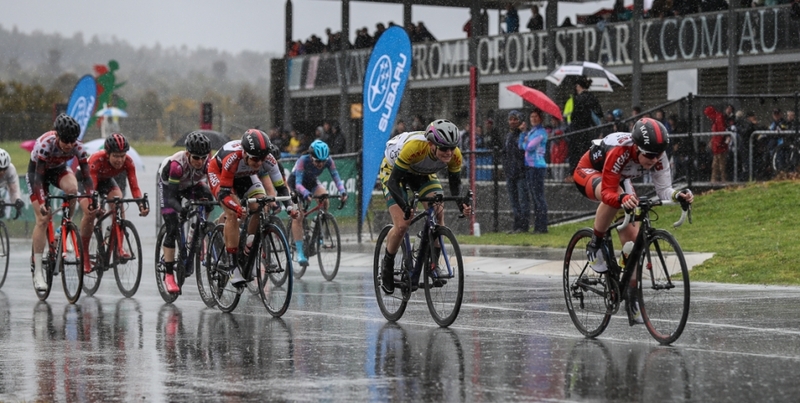 Professional triathlete Emma Carney will be offering advice to stay in shape throughout the event with a rider clinic onsite. 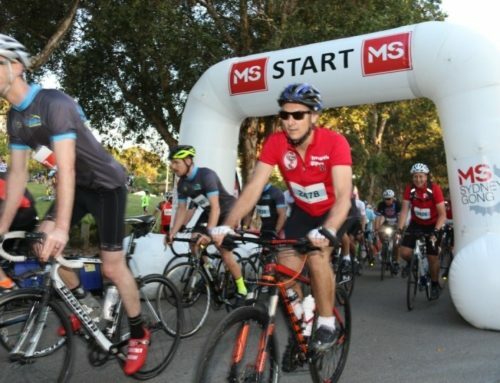 She’ll also be helping you to avoid injuries with a pre Bupa Challenge talk and stretch session and post ride stretch session at the Bupa Recovery Oval. 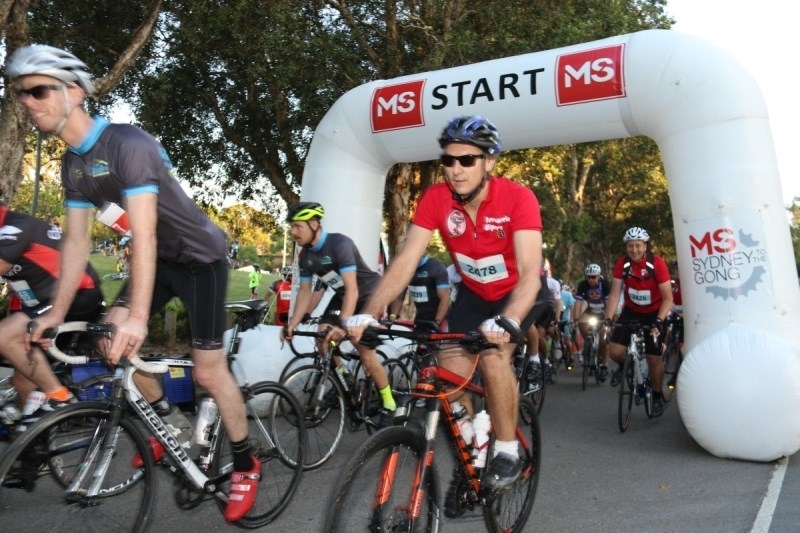 This is not to be missed for all of you keen cyclists! 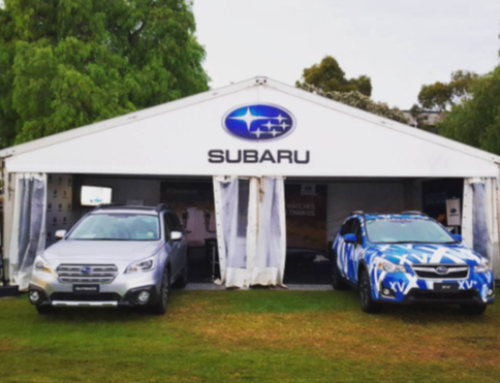 Keep an eye on the Subaru Australia Twitter account for more information about when and where you can catch up with our ambassadors on ground at Tour Down Under.